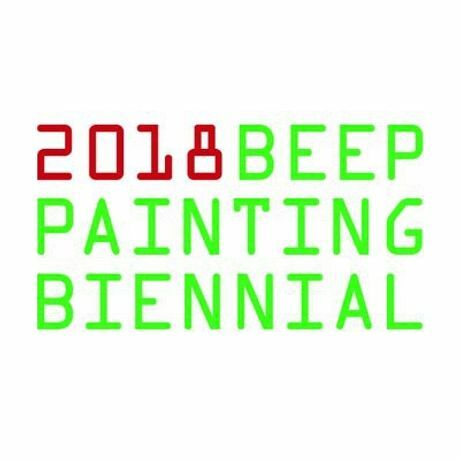 The Beep Painting Prize returns to Swansea, UK for a 4th time, this time forming a citywide contemporary painting festival showcasing national and international artists. Payments: There are two awards. The main prize of £1000 and a solo exhibition with elysium gallery, Swansea in 2019 which will be chosen by the panel of judges. The peoples prize of £200 chosen by the visiting public. This year Beep is FREE to enter, but there will be a £25 exhibitions fee only if you are one of the chosen artists for the exhibition. Details: We are looking for submissions that show imaginative and vibrant practice in contemporary painting for the main 2018 Beep exhibition. The exhibition will form the focal point to a citywide festival of painting featuring residencies, exhibitions, symposiums, films & workshops. Venues included so far are elysium gallery, Glynn Vivian Art Gallery, Mission Gallery, Volcano Theatre, Galerie Simpson, Cinema & Co, Swansea College of Art. This year the selectors & judges are esteemed artists Andre Stitt & Sue Williams. Apply: Submissions can be sent us via email or hard copies. Please see the website on how to apply and for more information on Beep 2018.